At racetracks across the country, greyhounds are routinely fed raw 4-D meat from animals that are dying, diseased, disabled or dead. 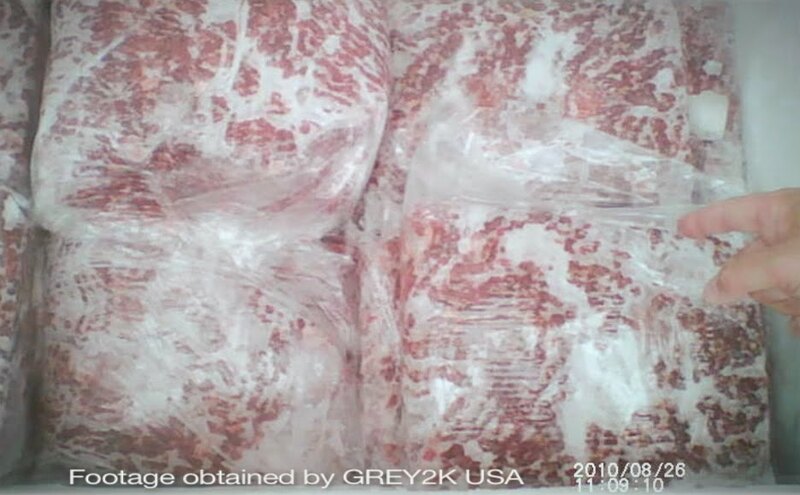 This meat is deemed unfit for human consumption and contains denatured charcoal to discourage human use. Greyhound breeders often argue that 4-D meat is also used for pet foods, and that is true. However, pet food manufacturers cook the meat to remove pathogens. By contrast, greyhound breeders feed raw 4-D meat to dogs. 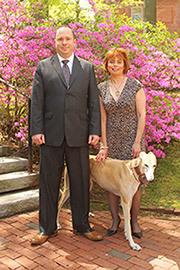 Many breeders even believe that cooking the meat would cause greyhounds to be less competitive. "Although such meat is an inexpensive source of protein, it has the potential to expose animals to many pathogenic microorganisms, including Salmonella spp, Campylobacter jejuni, and Escherichia coli, especially when fed raw." S enterica infections and environmental contamination were common at this facility. A portion of the Salmonella strains detected on the premises was likely introduced via raw meat that was the primary dietary constituent. Some strains appeared to be widely disseminated in the population. Feeding meat that had not been cooked properly, particularly meat classified as unfit for human consumption, likely contributed to the infections in these dogs. Feeding dogs raw 4-D meat as a way to cut costs is reckless. Taken together with confinement greyhounds endure, the injuries they suffer, and all of the other problems in the industry, it's clear that dog racing is cruel and inhumane and must end. Makes me crazy when I hear that dogs were sickened because of tainted raw meat. There is just no excuse for those idiots not to cook it. It is the lease they could do.